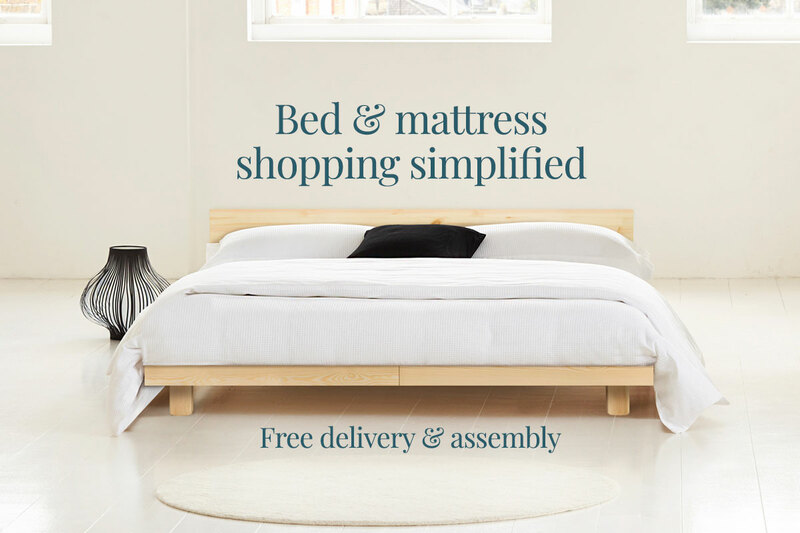 Introducing our carefully considered range of exceptional quality, hand-made mattresses – that you can trial at home. With 100% Egyptian cotton covers, natural fire retardants and no nasties across the entire range, you’ll find no sweaty foam or latex, just planet friendly comfort whatever your budget. Our simply cotton range of double-sided sprung mattresses boast 100% Egyptian cotton covers and natural fire retardants. 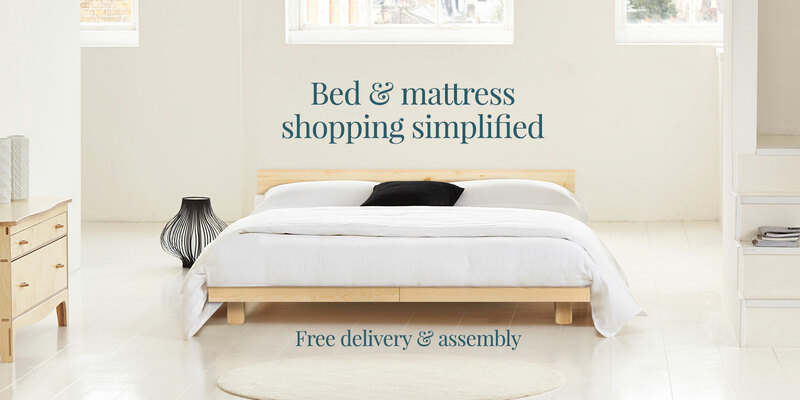 Handmade for comfort and containing no nasties, you can be confident you’re going to get great value for money with this mattress. Wonderful wool aids a good night’s sleep by naturally regulating our body temperature. Our wool range of mattresses are handmade with top quality traditional springs, generously stuffed full of wool and cotton and are finished with 100% natural covers. Naturally a better night’s sleep. Our organic handmade mattress offers the absolute in comfort. 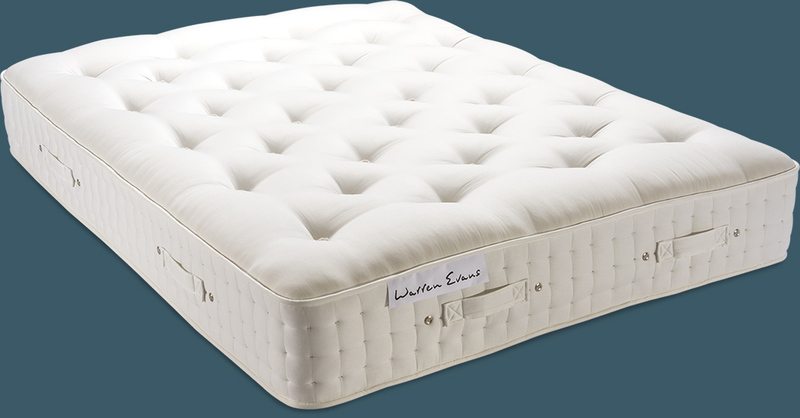 Densely made with micro pocket springs to give the best possible support and topped with sumptuous layers of temperature regulating organic wool, our top of the range mattress has the ultimate level of support and luxury.